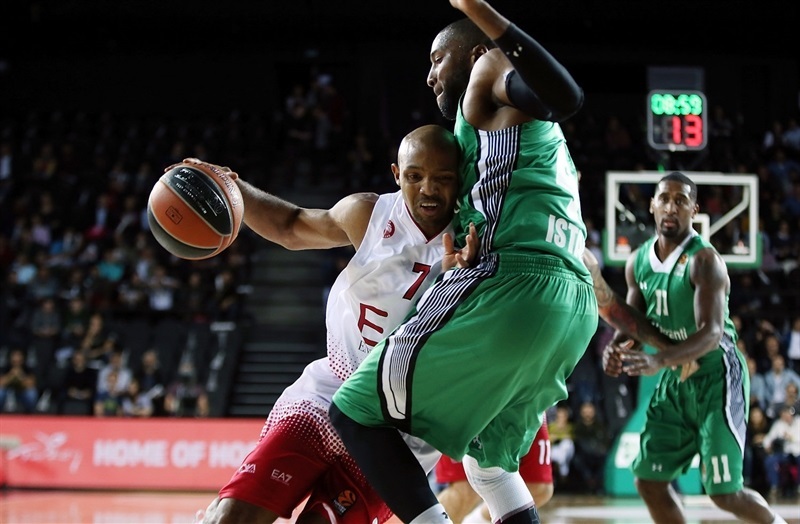 EA7 Emporio Armani Milan edged Darussafaka Dogus Istanbul 80-81 in a thriller on Thursday at Volkswagen Arena. 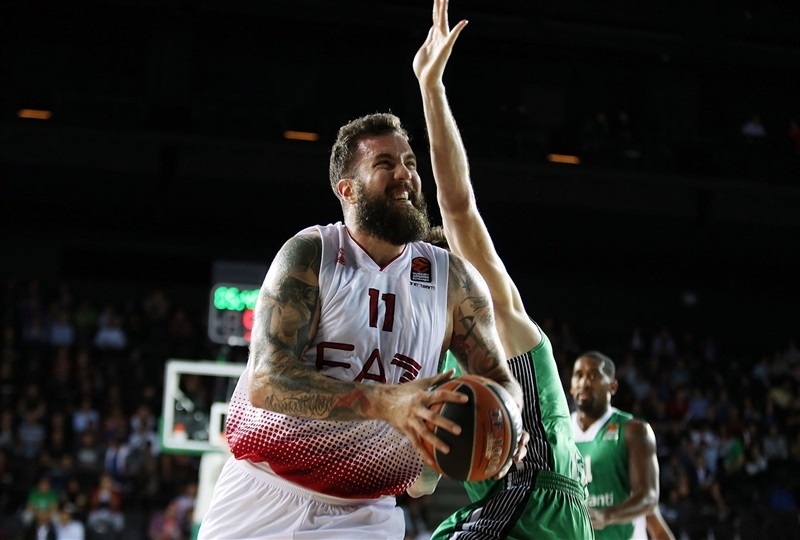 Milan claimed its second straight victory, while Darussafaka fell to 1-1. 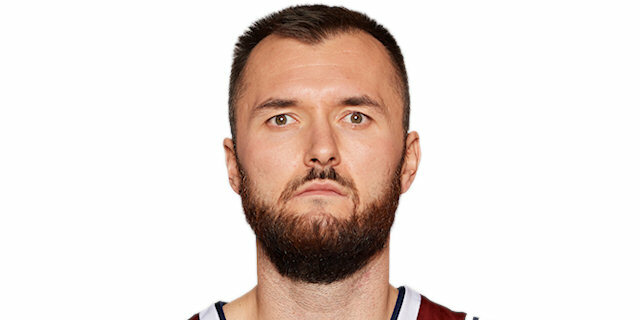 Milan Macvan starred with 19 points for the winners, while Jamel Mclean posted 11 points and 8 rebounds. 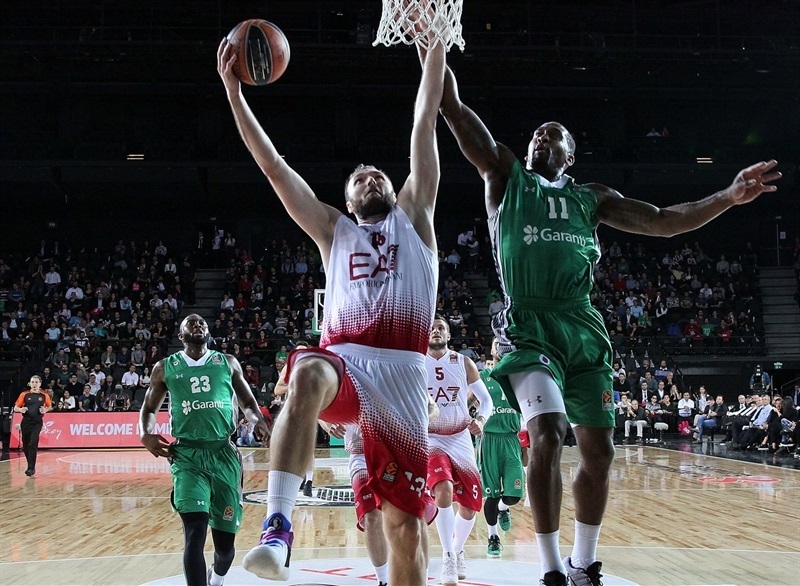 Mantas Kalnietis also scored 11 and Alessandro Gentile scored 10. Milan won in part due to its 42-26 edge in rebounding, which helped to mask its 19 turnovers. For Darussafaka, Adrien Moerman led the way with 20 points on 4-of-7 three-point shooting. 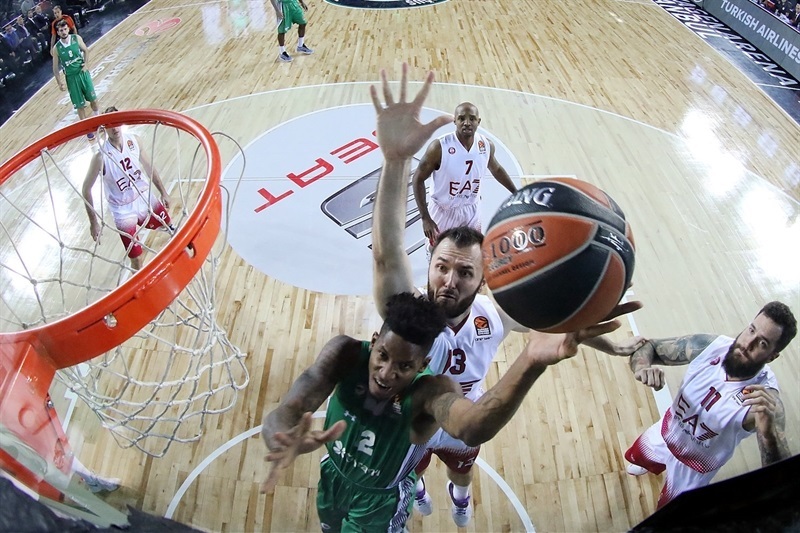 Brad Wanamaker added 16 points and 6 assists, James Anderson scored 14 and Scottie Wilbekin contributed 13 points. 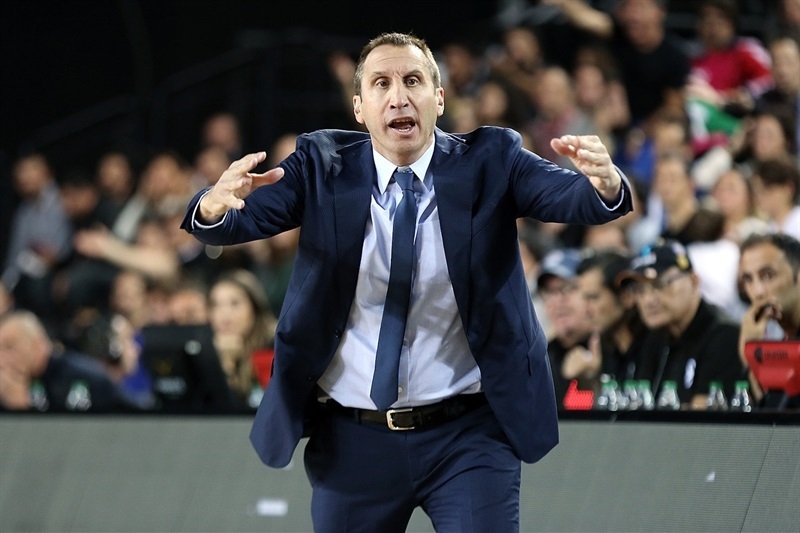 Milan visits Olympiacos Piraeus in its next EuroLeague game and Darussafaka travels to Unics Kazan. Milan led 23-24 after an entertaining opening quarter. 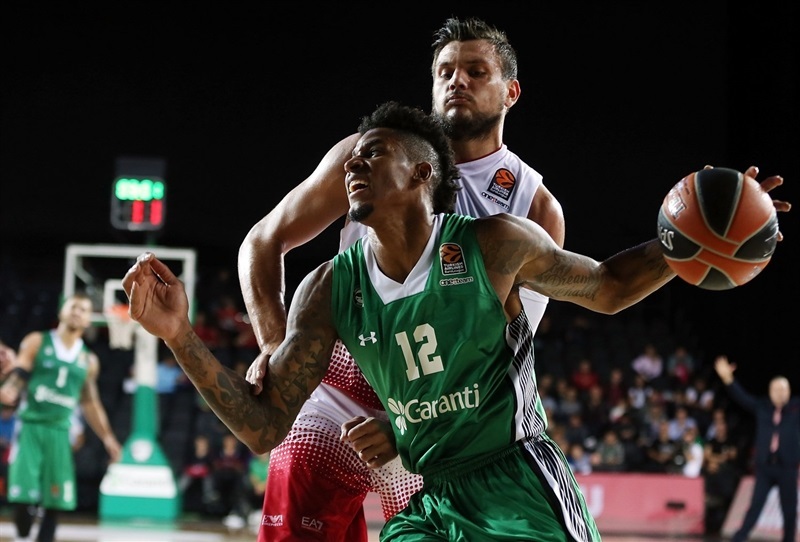 Darussafaka stayed close in the second quarter, but the visitors remained ahead 41-46 as they headed to the locker rooms. 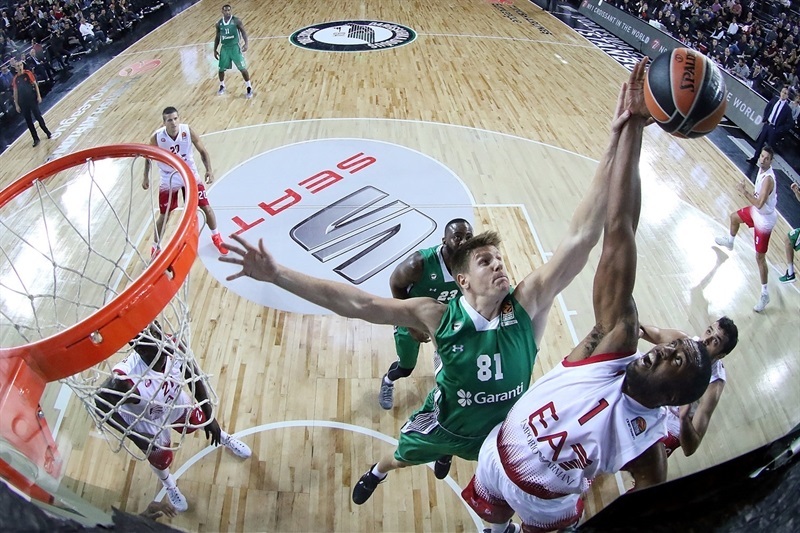 After the break, Darussafaka closed the gap, but Milan remained ahead 58-60 at the end of the third quarter. 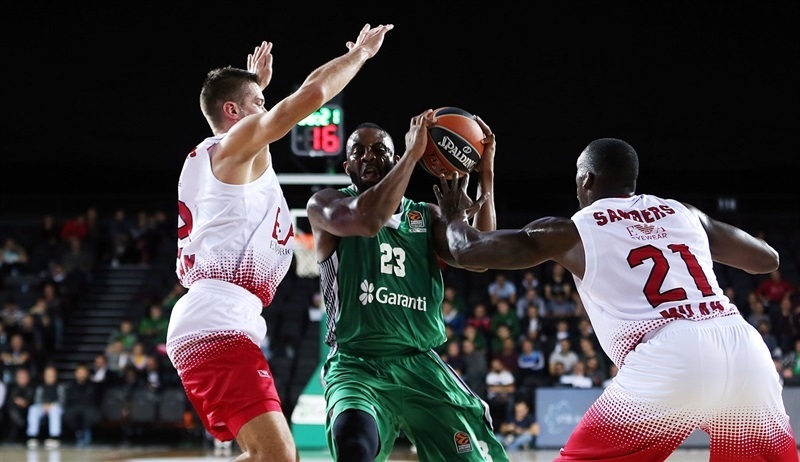 Macvan’s triple gave Milan a 66-73 edge midway through the fourth-quarter, but Moerman and Wanamaker each scored 4 points in a 10-0 run that put Darussafaka ahead. 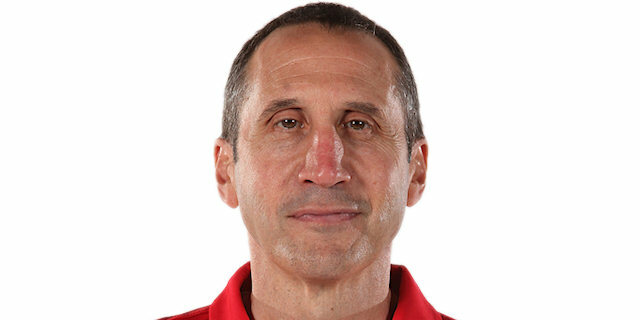 The go-ahead points came as a result of a technical foul on Macvan for arguing a call. 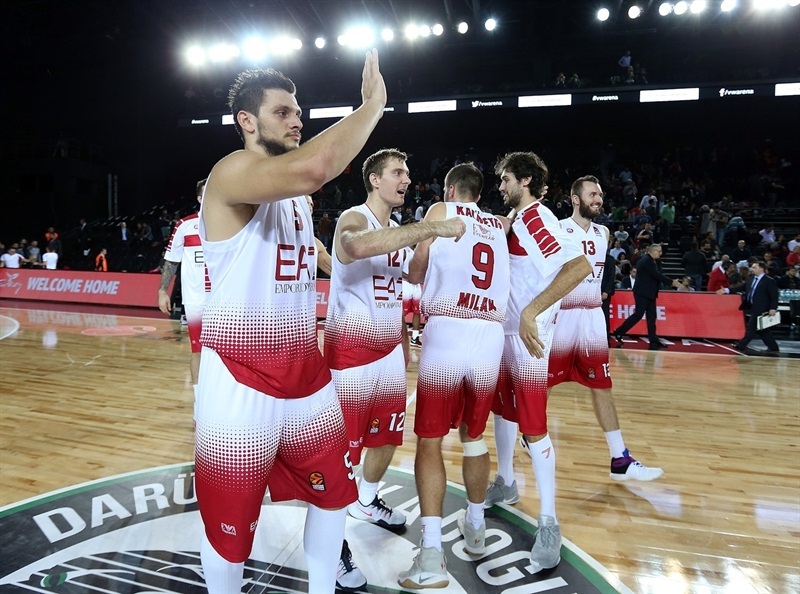 However Mantas Kalnietis’s triple put Milan back in front, 76-77, inside the final minute and the visitors held on down the stretch. We got to stop digging ourselves into a hole. We’ve been doing too much lately. But we came back. 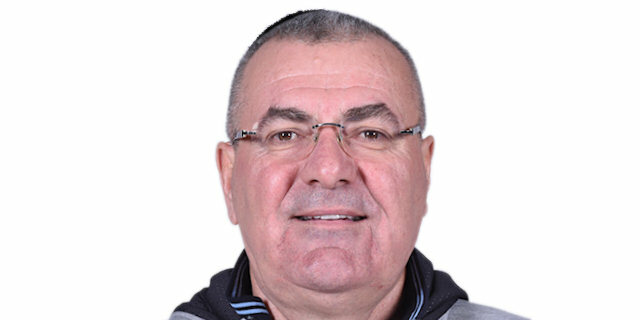 I think in the end of the game, we just made some crucial mistakes, me going under on the screen and giving a three-point shot, missing a rebound… We didn’t execute as best as we could. We almost stole the win from them and we had it. But we just let it slip away. "We knew it would be tough and this win is very important to give us the confidence to keep working hard. 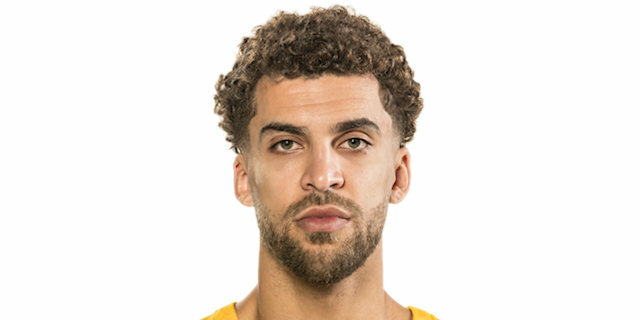 I want to apologise to my teammates and staff for my behaviour [with the technical foul] because I almost gave the game away, but it’s a great team victory."